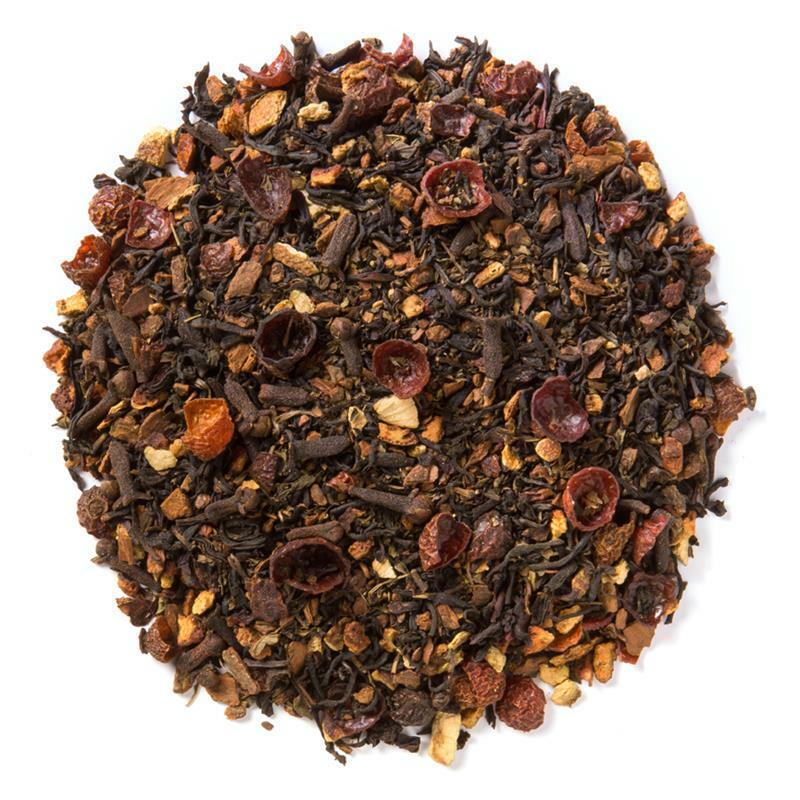 Christmas Tea (Loose Leaf) combines seasonal spices with a robust base of organic black tea to create one of our most popular blends, synonymous with holiday fun and good cheer. 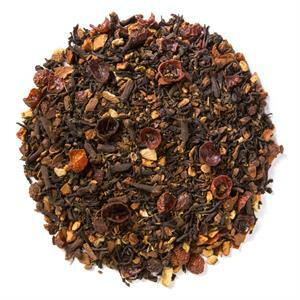 Davidson's Christmas Tea (Loose Leaf) is a full-bodied black tea brew with a cinnamon-spice finish. Davidson's organic black tea is sourced from family tea farms in the Darjeeling and Assam regions of India. 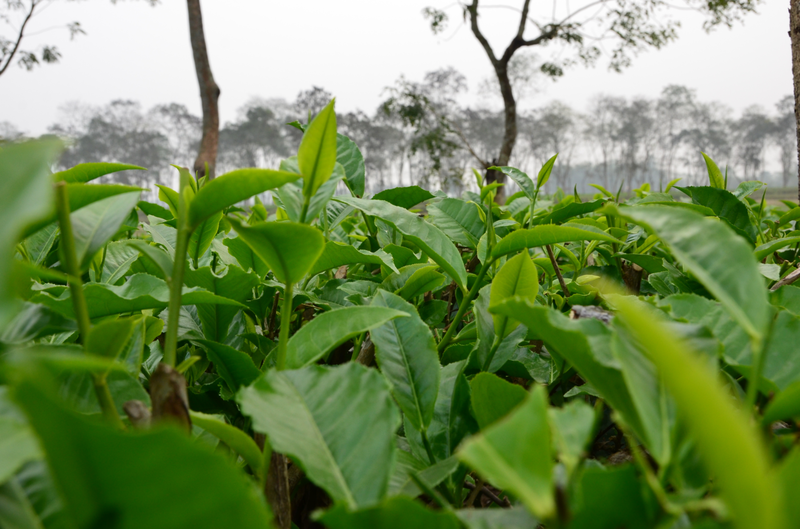 During a recent visit, Davidson's co-owner, Kunall Patel, took this close-up shot of the top of the tea plants in one of the farms. 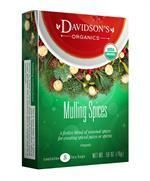 Davidson's Organic Teas actually began as a mulling spices company in 1976, operating out of a small garage as a family business. Because our Holiday Teas have been with us since the very beginning, we keep them available all year round to honor our humble start and family history. 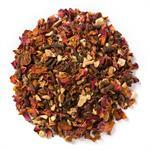 Organic black tea, organic cinnamon, organic orange peel, organic peppermint, organic cloves, organic rosehips, organic nutmeg, natural flavor and organic hibiscus. I like this tea in the morning after breakfast. I put about 1/2 tsp of butter in it. Great combination of spices, brightens my mood after I drink it. 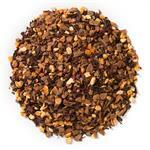 Other Christmas teas usually overdo the cloves, but this blend has the amount just right. Ordered this tea for me and my 3 tea-loving roommates. We all have different taste preferences, but none of us liked this tea. It has a strange sweet flavor kind of like a clove/cinnamon flavored "thoat-coat" tea. It's a good quality tea, but has a very unique flavor. I've had other company's Christmas blend tea and loved it. I was disappointed this time around. This tea is delicious. I knew I would love it as soon as I opened the bag. It needs no sweeteners. I don't know exactly what does it, but my taste buds find it sweet when I sip and then my mouth is warm and spicy. Wonderful!